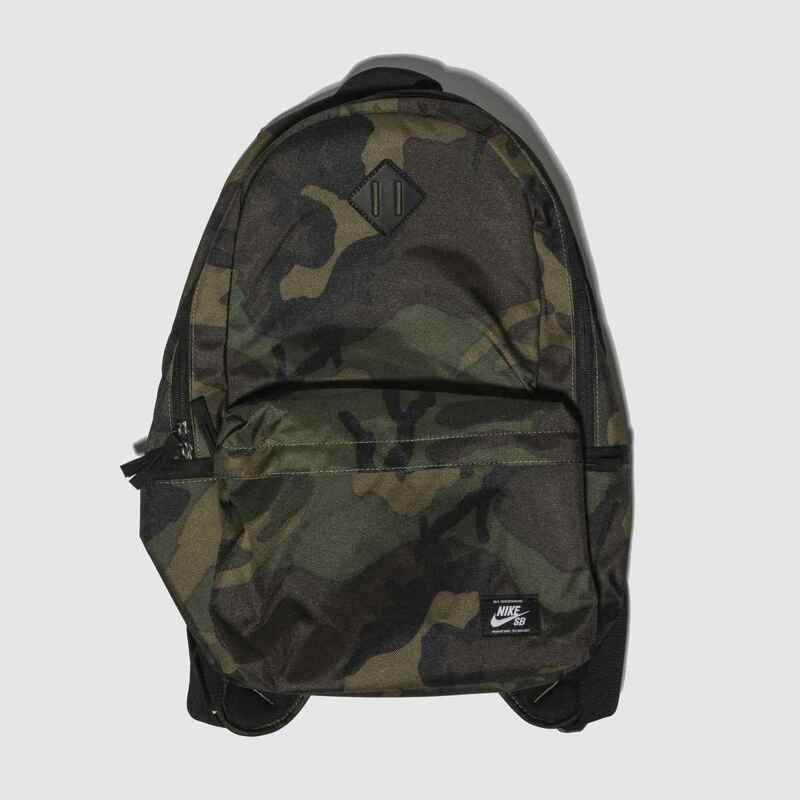 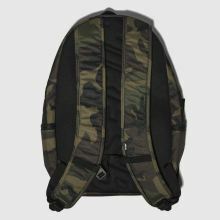 Create controversy with this slick camo Icon Backpack from Nike SB's accessories collection. 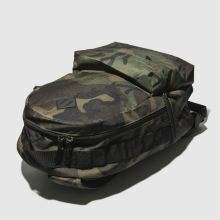 Totally on-trend for the new season, the khaki fabric bag boasts a camouflage print, subtle branding and large zipped pockets for ultimate storage. 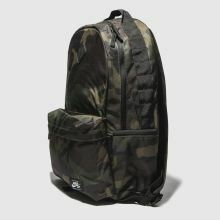 H45xW30xD12cm.